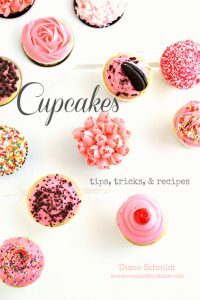 You will find LOTS of cupcake information in this ebook. Allow the page to load with full info, if it’s slow loading try refreshing the browser. Thanks!